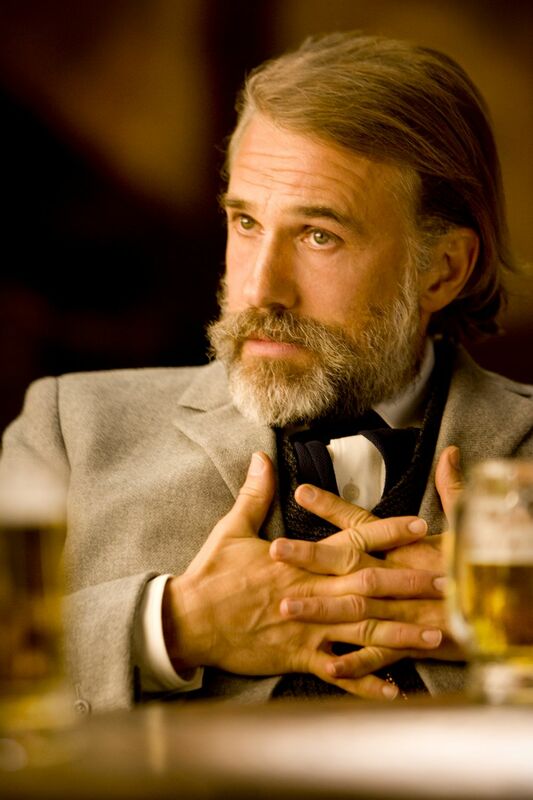 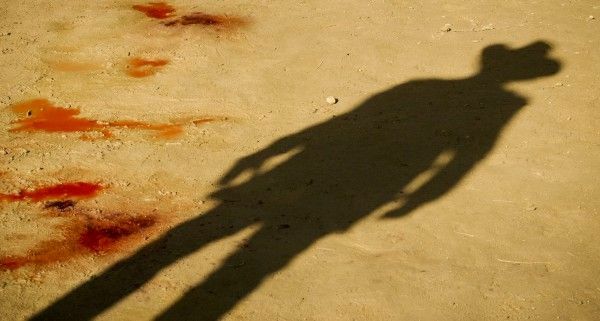 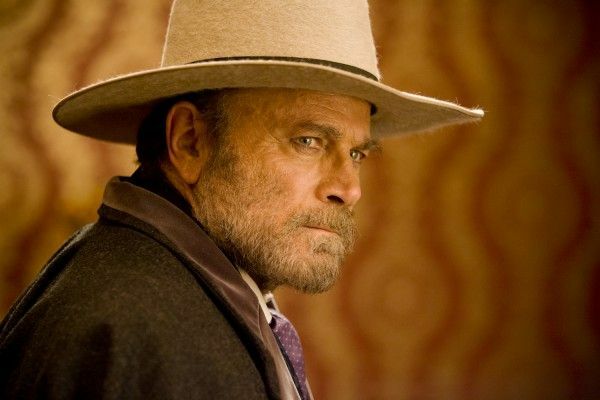 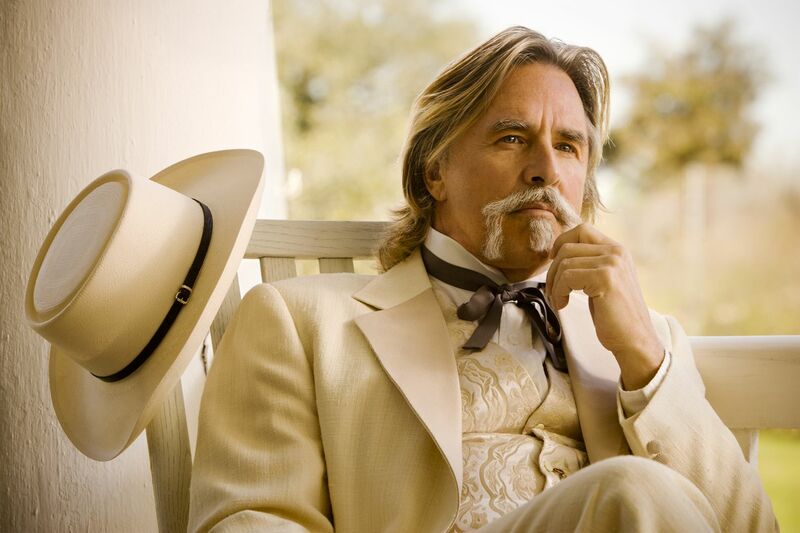 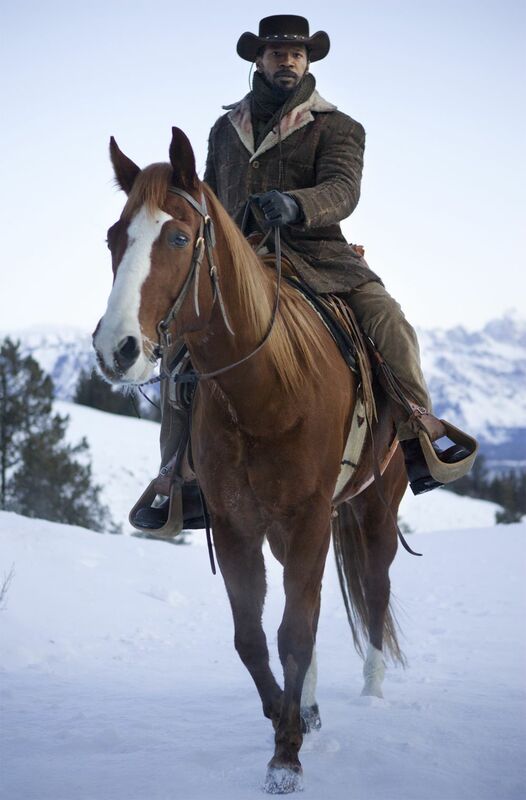 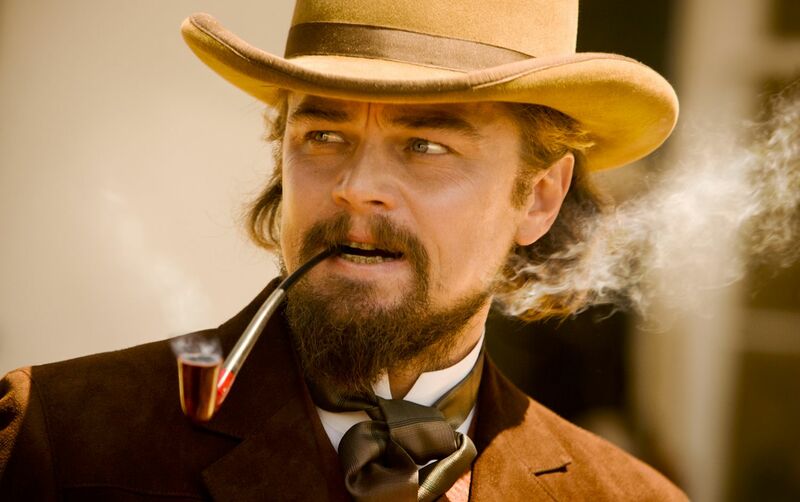 New images have surfaced for Quentin Tarantino’s Django Unchained and they show off our first looks at co-stars Walton Goggins (The Shield) and Don Johnson (Miami Vice) in costume. 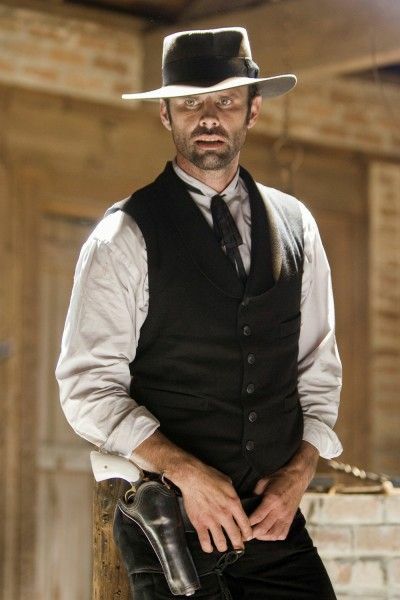 Goggins stars as Billy Crash, a ruthless overseer of Cavin Candie’s (Leonardo DiCaprio) plantation and trainer for slaves who will be pitted against each other in a fight to the death. 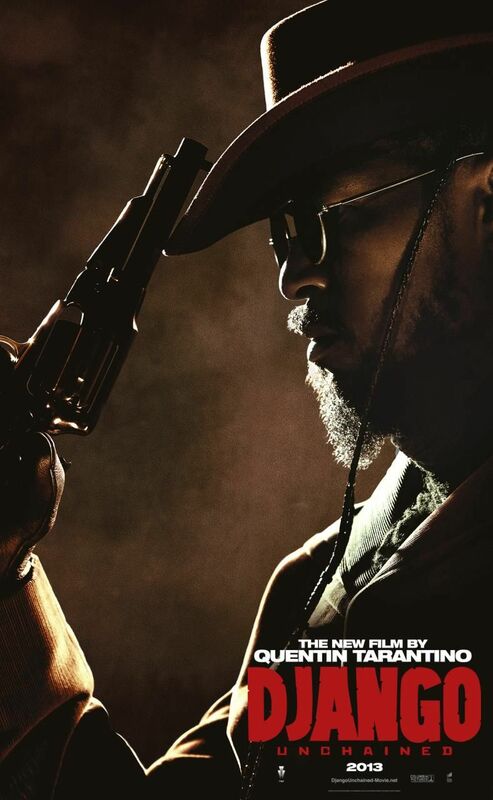 Johnson is expected to star in the film as Spencer Gordon Bennet, a fellow slave owner who encounters Django (Jamie Foxx) and Dr. King Schultz (Christoph Waltz) whilst they are in pursuit of their bounty. Django Unchained, also starring Kerry Washington, Samuel L. Jackson and Franco Nero, opens in the U.S. on Christmas Day. 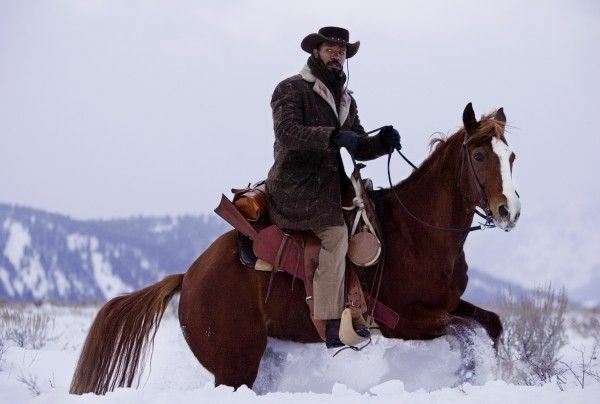 Hit the jump to see the new images.